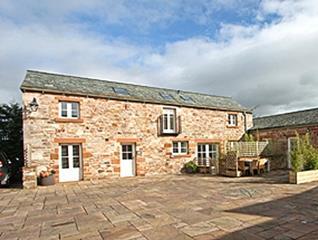 Salutation Yard offers self catering accommodation located in Skelton, near the market town of Penrith in Cumbria. There are a total of three self catering cottages that have been converted from farm buildings to provide high quality accommodation. 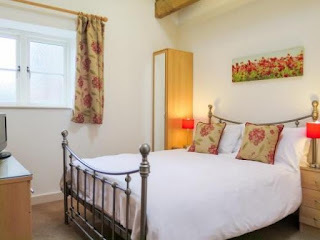 Each of the holiday cottages offer the same features and facilities including an electric oven, hob, fridge/freezer, dishwasher, microwave oven, cutlery, crockery and a range of cooking utensils. The living areas all offer comfortable seating, a TV, DVD player and a log effect fire. The village of Skelton has a village pub, which is within walking distance from the cottages. Here you can enjoy great food and drink. There are many things to do in the local area including walking, cycling, horse riding, fishing, golf and much more. Guests can visit the Whinlatter Forest Park which is England's only true mountain forest that offers spectacular views of the Lake District.